For Muktijoddha need a gadget copy. Applicants are living near Dhaka, Mymensingh, Barishal, Khulna, Jessore, Satkhira are requested to select Dhaka mission in their visa application while filling-up the Online visa application form. Applicants are living near Chittagong, Brahmanbaria, Comilla, Noakhali are requested to select Chittagong mission in their visa application while filling-up the Online visa application form. 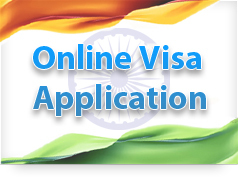 Applicants are living near Rajshahi, Rangpur, Thakurgoan, Bogura are requested to select Rajshahi mission in their visa application while filling-up the Online visa application form. 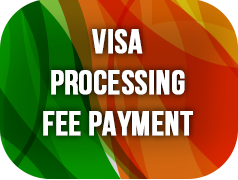 The Center's name must be same for the submission and payment of your visa application.